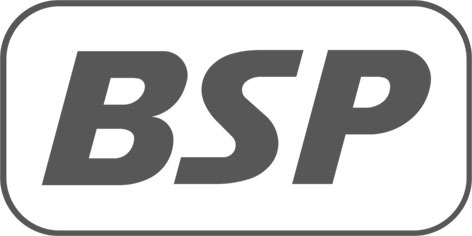 BSP International Foundations is one of the world’s premier manufacturers of hydraulic piling hammers and ground improvement equipment. High performance products from BSP provide the international construction industry with an advanced site preparation capability and a strong competitive advantage, in terms of both economics and the environment. 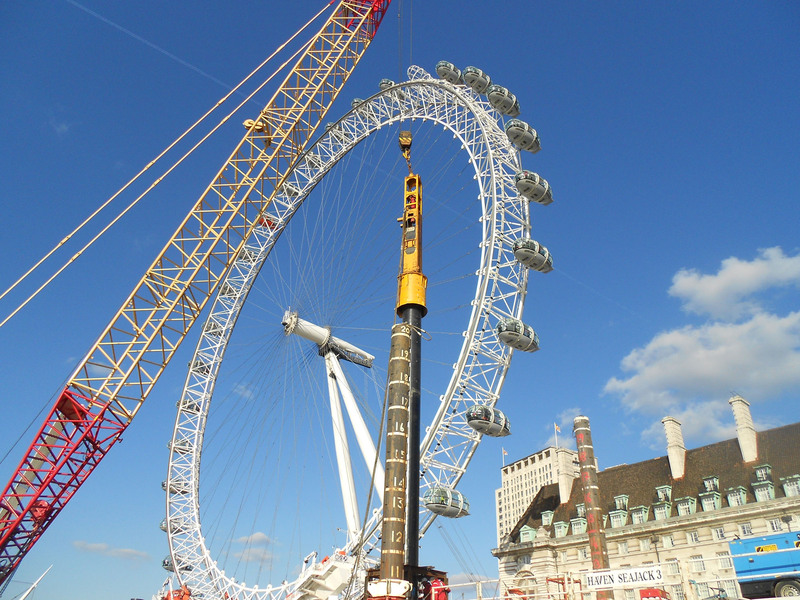 The London Eye Ferris wheel, piling equipment by BSP International Foundations. A continuing research and development program keeps BSP in the forefront of the challenging engineering technologies that have been at the heart of its success for the past 100 years. Over that time, BSP has pioneered the evolution of piling hammer design and has manufactured simple drop hammers, steam hammers, air hammers, diesel hammers and was the first UK Company to launch hydraulic impact hammer to the world market. BSP are also inventors of the dynamic compaction process known as RIC (Rapid Impact Compaction). 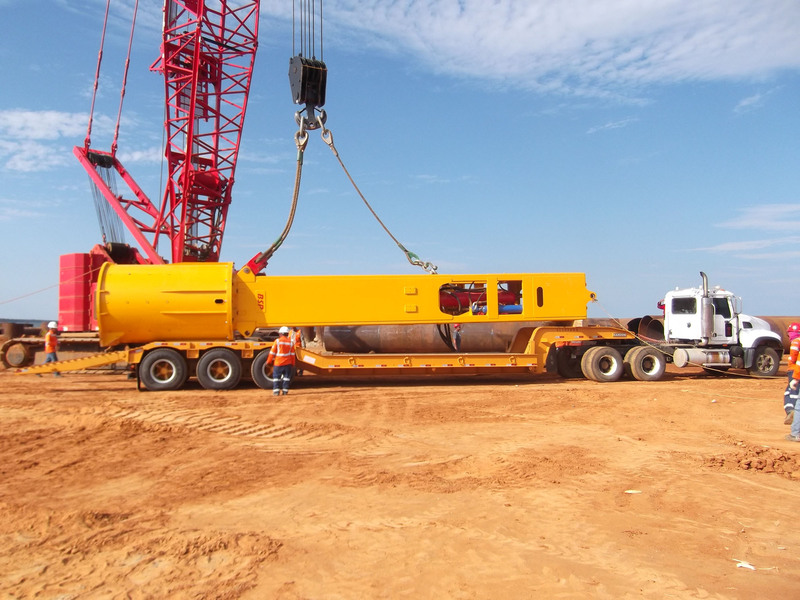 BSP CGL590 (40t) Piling hammer being delivered to the Maracaibo Bridge Project in Venezuela. 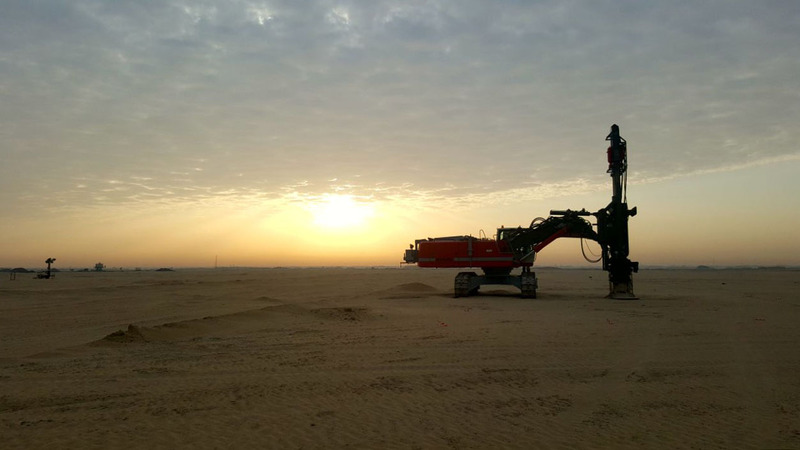 BSP RIC9000 operating in Dubai.